Target is betting big on beauty these days. 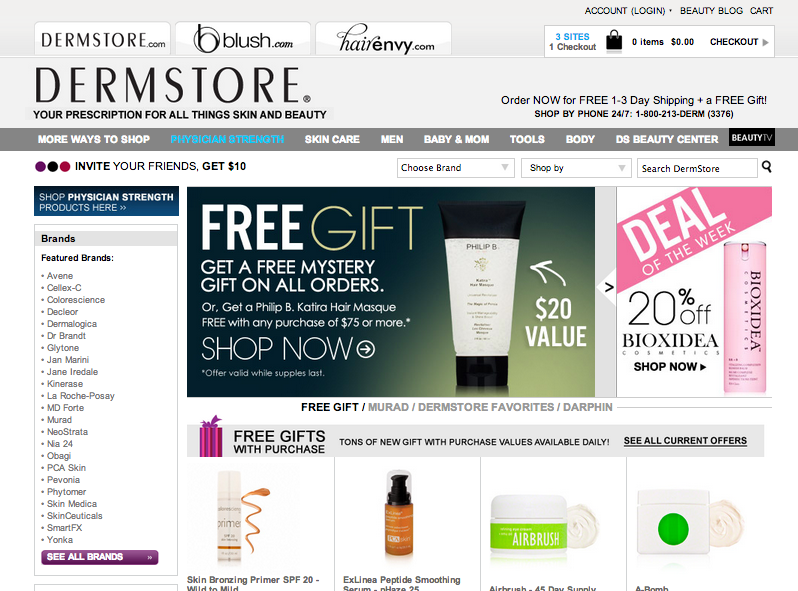 Earlier this year, the retail giant expanded its beauty concierge pilot program to more than 200 stores. And now, they are positioning themselves for the long-haul with new acquisitions and brand extensions. 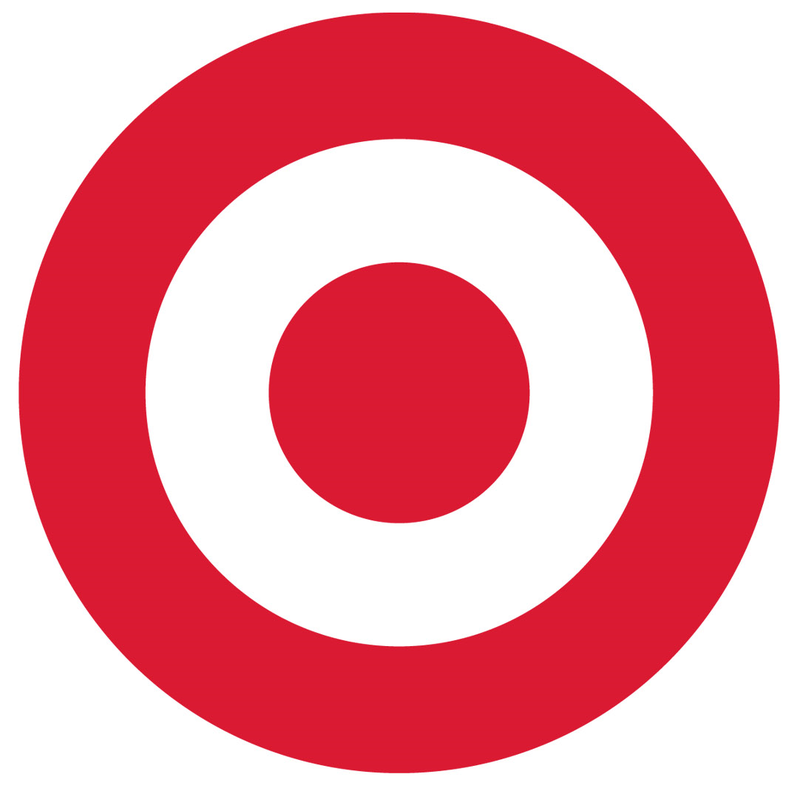 Last Tuesday, Target announced that it was acquiring the DermStore Beauty Group. The move is an effort to shore up its beauty business while also grabbing a slice of the growing online beauty market. Sonia Kashuk is Target’s franchise beauty player. Sonia Kashuk, Target’s franchise beauty player, is also getting a major upgrade with the introduction of 24 new bath and body products. This range expansion also includes four fragrances that were created in collaboration by Sonia and perfumer, Jérôme Epinette of Robertet. Dubble Trubble, a range of organic hair and body products for kids and Nourish Organic, an organic bath and body line will also launch new products exclusively at Target this Fall. Target is clearly not playing any games this year.